During October 2016 Michelle Ormsby opened Sophrosyne Healing after years working in hospitality and missing out on precious time with her family. Just more than one year later, Michelle uses many methods to heal all kinds of ailments and ages – from young children with bed wetting, teenagers with depression, anxiety to the elderly seeking pain relief. She utilises colour therapy through Energy healing, Reiki, Neurolinguistic programming and Aura Soma (which balances the etheric and physical bodies) to offer her clients hope and help them to heal the wounds of the past. 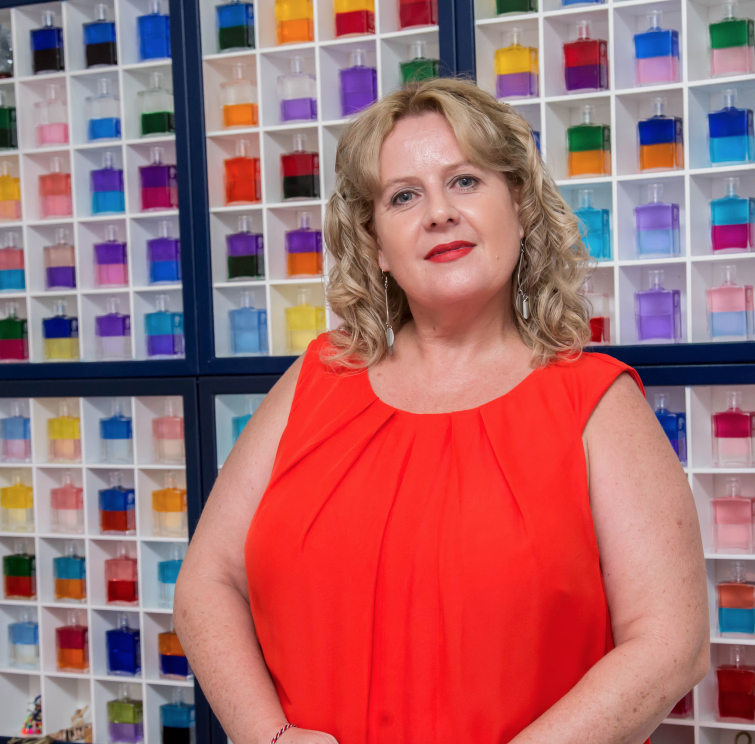 As a mother of five, her childrens’ ages ranging from 29 to 10, Michelle runs her business from home which allows her time to spend with the youngest and to be flexible for her clients. She runs meditation sessions three times weekly and all of her kids use Aura Soma to support the body, mind and soul. How does she do it? Although parenting doesn’t get easier, Michelle says, “I absolutely love offering heart space to others”.